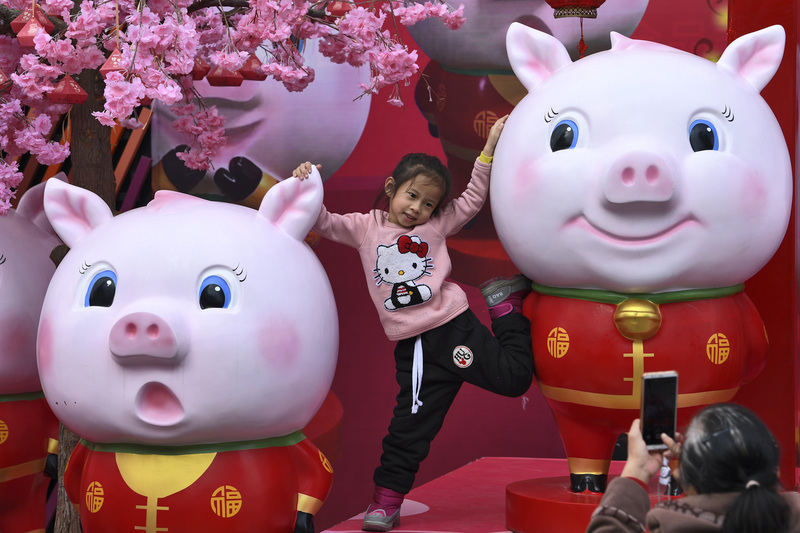 The Chinese calendar follows a 12-year cycle of animals: rat, ox, tiger, rabbit, dragon, snake, horse, sheep, monkey, rooster, dog, and pig. Many people born in China do not only remember their birthdays. They also remember which animal year they were born in. Many believe a person born in a certain year will have qualities to match. For example, a pig has a chubby face. Some in China see this as a sign of good fortune. Some say men born in a pig year will have a lot of friends but not handle money well. Some say women born in a pig year will love children but sometimes be so friendly they don’t give others personal space. Sometimes people recite superstitions like these just for fun. But many people in China take them very seriously. Superstitions, curses, and luck have no power over people who know and trust in God. He has designed us and planned our lives down to the tiniest detail!